As the Army Public School commenced its classes, a large number of parents gathered outside the school gate in the memory of their beloved children, who became a victim of the terrorist attack on the 16th of December, 2014. This was a very emotional moment for all the parents indeed; definitely no one can understand how heart wrenching it is than the sufferers themselves. On this occasion Chairman of PTI, Imran Khan along with his wife Reham Khan visited APS, Peshawar along with high security protection. 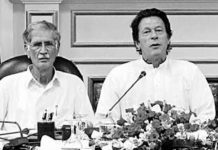 This move at this sensitive time has raised many questions in the mind of all Pakistanis, both the supporters and non-supporters of PTI. What was Imran Khan’s motive behind this visit? Whatever the motive might have been, his visit infuriated the grieving crowd of parents who were outside the school. 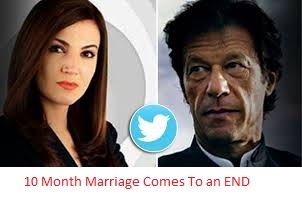 As a claimed leader of our nation was it a good time for Imran Khan to get married? Marriage is associated with happiness and celebration. Though we do not have the right to judge Imran on his decision to get married as this is totally a personal affair, we do have a right to judge him when he decides to show up at APS, Peshawar along with his wife, and that too one month after the tragedy. Firstly the parents of the deceased were totally infuriated to see Imran Khan one month after the incident, where we all happen to know he was not busy with improving security or combating terrorism, but rather he was busy getting married. 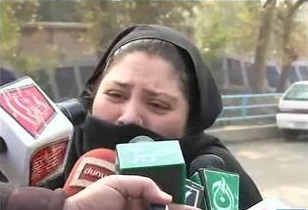 Secondly a lot of credit for hurting the parent’s emotions goes to our beloved media. As one of the mothers outside APS cried out about the entire day when Imran Khan’s wedding was the only important topic our news channel had to show, and the nation seemed to have forgotten about the massacre of these 150 people. 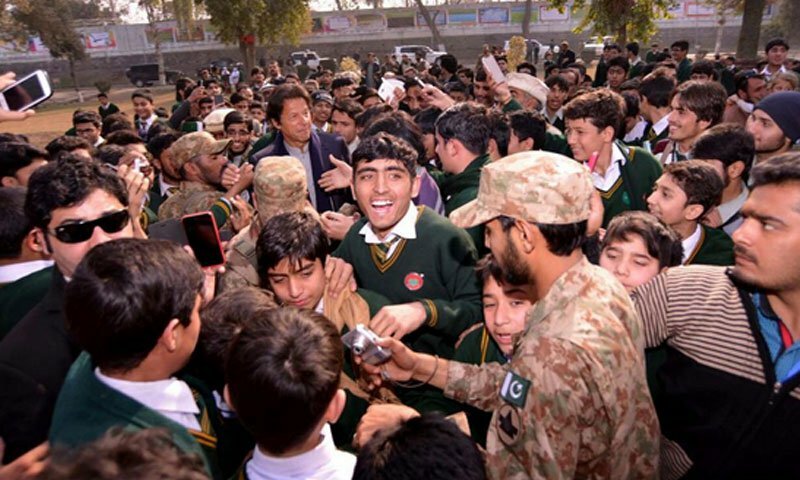 Lastly Imran Khan has always appealed to the masses with strong condemnation of VIP cultures, however the protocol with which he arrived at APS, Peshawar showed quite the contrary. It takes a lot of time for a leader to build trust of a nation but only a few seconds to fall from the eyes. 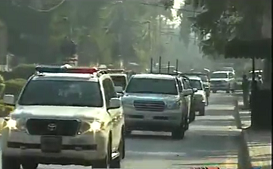 Following Imran Khan’s visit a lot of chants turned from Go-Nawaz-Go to Go-Imran-Go! Previous articleA Place To Become A Good Citizen, School Or Home?